Is your house overflowing with toys? More isn’t always better, and can even have adverse results. Here are the downsides of having too many toys. Birthday parties and play dates give me a glimpse into how many toys other kids have compared to my own. The holidays make me wonder whether I give them enough. Do they need more toys to stimulate creativity and keep them occupied? If kids don’t need all these toys, could there be a downside to having too many? Can too many toys cause problems? Kids develop their creative potential by playing with ordinary household items. No toys, just pots and kitchen spoons turned into a drum set. Balls of yarn tossed like a ball, or an empty water bottle to collect dried leaves and flowers outside. 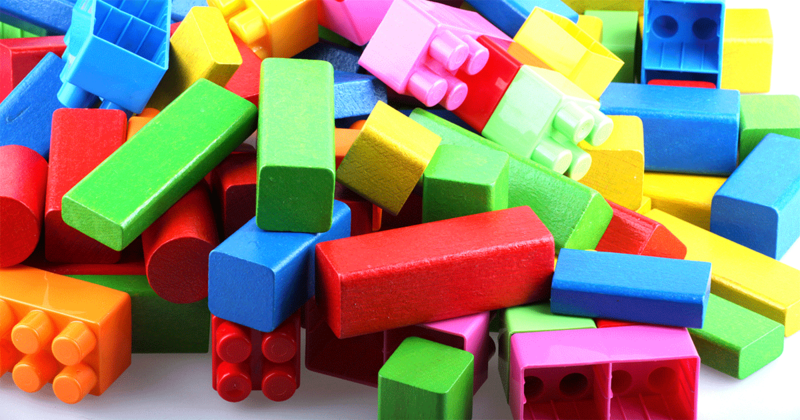 With too many toys, kids aren’t as able to explore non-toy materials. Many toys also have pre-determined characteristics and storylines. The Elmo doll comes with its personality long before your child can decide for herself. Many parents mistakenly assume that providing their kids with many toys prevents fighting. They might think giving each of their daughters their own kitchen sets will keep the peace. But it turns out scarcity leads to better cooperation. With limited resources, kids have to share and create their own system of turn-taking. But with too many toys, they miss out on learning to cooperate. Instead, they “mark their territory,” refusing to part or share with their toys. Of course, it’s important for kids to have their own special toys that’s only theirs. My older son has a duck lovey that we don’t encourage the twins to play with. But the rest of the toys is up for grabs. We encourage turn-taking rather than a “That’s yours, and this is his” mentality. 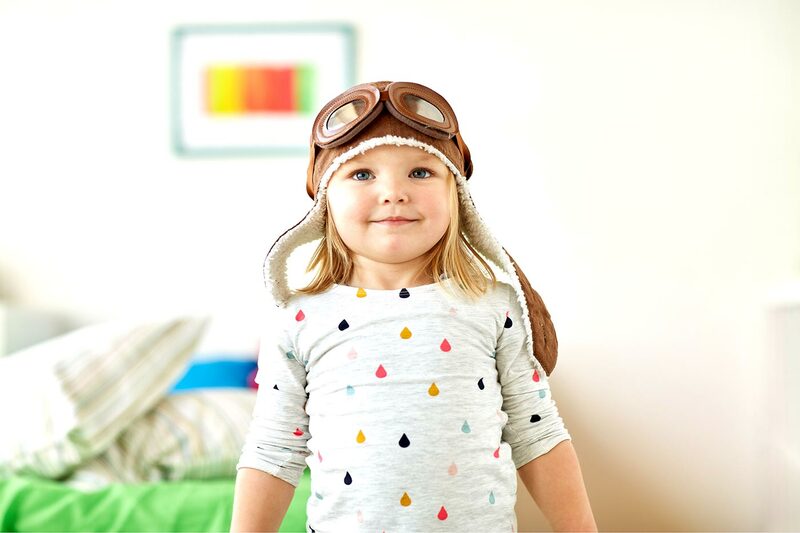 Read how to encourage your kids to get along, right from the start. I needed to buy myself some time in the kitchen, so I placed several toys in front of my eight-month-old. “That should keep him occupied,” I thought, hoping he wouldn’t get bored. But the more toys I offered, the less time he had to explore each one. I assumed he’d be bored with only one toy—instead, he couldn’t focus on even one. These days, I scatter a few toys around but don’t hand several toys all at once. With a few toys, they’re not as likely to jump from one toy to the next. Instead, they can examine what they’re holding, observe their surroundings, or play with their hands. Read why boredom is good for your kids. I love how my four-year-old has a few special stuffed animals. Any more than that can diminish the special bond he has with them. Given too many stuffed animals, he wouldn’t develop deep attachments at all. Giving too many toys isn’t the only way to spoil kids, but it can lead to entitlement. We create the norm in their lives and set the standards for what they should expect. If we present them with 10 gifts for the holidays, it’s natural they’re upset if they receive five the next. Giving toys all the time will also prevent kids from understanding the concept of “enough.” Without limits, they’ll want more, never satisfied with what they already have. It’s a cycle—what they have can’t be good enough if they’re always pursuing more. Rewarding kids’ good deeds with toys tells them that satisfaction is in material items. Rewards don’t have to involve a trip to the toy store. A simple praise, a hug, or spending time with each other would make many kids happy. By not emphasizing toys as the ultimate reward, kids find value in other ways. They can play with their current toys or other household items, play games and hang out with loved ones. 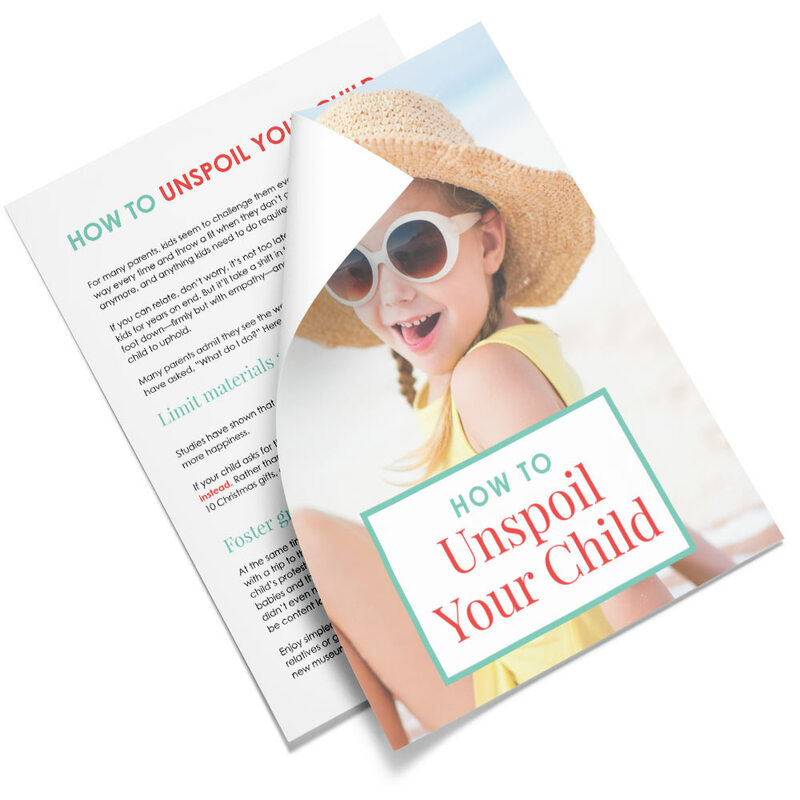 Get tips on raising non materialistic children. To the eyes of an infant, everything is new. A trip to the mall—a place adults breeze through—is a stream of new things to process. The same is true with too many toys. With a living room chock-full of toys, babies might tire with so much information to absorb. Older kids can feel sensory overload as well. 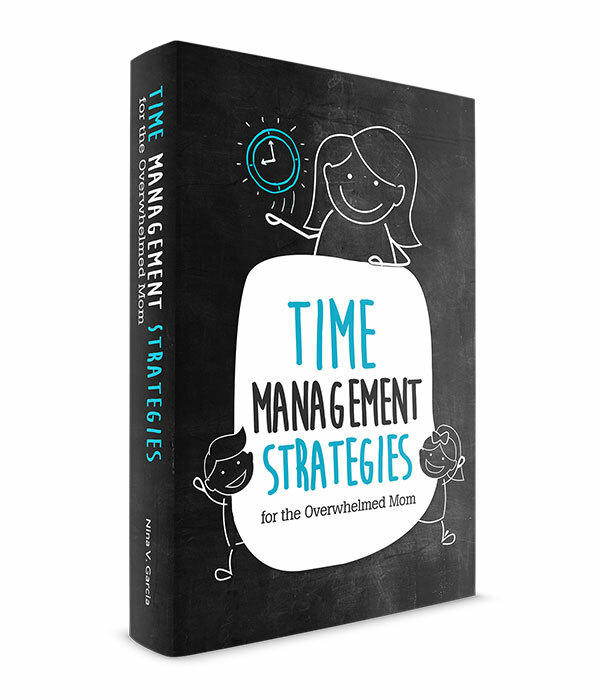 Rather than having downtime after a long day, they’re wound up from too many choices and can’t focus on just one toy or activity. See why having too many choices isn’t always a good idea. “Too much” or “too little” is relative. What seems like enough for me can be over-the-top for some, just as our toys seem is likely a small collection compared to others’. Still, my husband and I keep toys to a minimum. 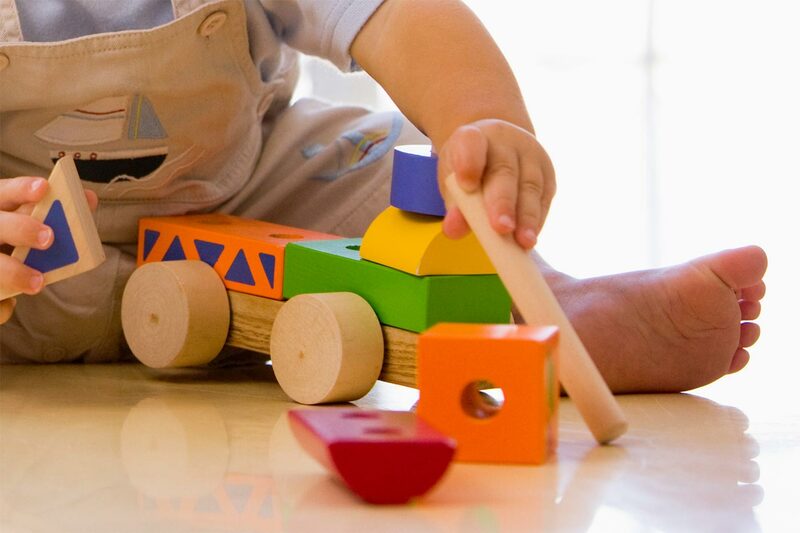 We give durable, timeless toys, and teach our son the value of repairing as much as possible. We also don’t give our kids extravagant gifts, and we want them to have fun with a simple set of blocks, or a toy guitar. Some of my favorite gifts growing up were the little things—a rubber stamp and ink pad from my sister, a diary. Above all, we don’t place too much focus on gifts and toys. They’re tools to having fun, learning, and spending time with others—not a mountain of stuff long forgotten about. Can Praise Be Harmful and Impede Your Child’s Potential? 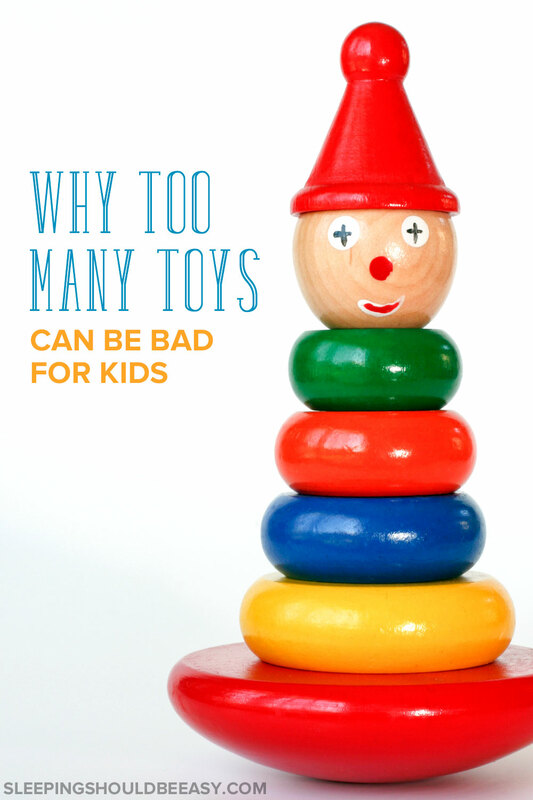 Did you like this article about the downsides of having too many toys? Share it on Facebook and Pinterest! My husband is constantly complaining about our abundance of toys! I babysat for a friend’s baby today and everything was plastic and LOUD and singing and telling you what to do. My son was into it for maybe five minutes and then he toddled over and played with their coasters and their magazines and arranging markers into a circular container!! That’s my son for you. I’m happy to read this because I have thought this for awhile. I do think that a child can have too many toys – that’s why my kids are getting books and one family gift for Christmas (and then they each bought one toy for one sibling). I have a one toy in the house one toy out policy, which helps a lot. I find myself realizing that a lot of the time I want a toy for the kids because I think it’s neat, not because they need it! But my entire family is less likely to choose to bring a toy into the house when we know that this means parting with something we already love. So glad to hear that the family gift idea works for you MaryAnne. And your one toy in one toy out rule is a good way to keep clutter to a minimum, in addition to having your kids re-evaluate which toys are meaningful and which aren’t. This is all so true. I never thought about putting fewer toys out for my children. I have given bags and bags of toys to charity but people keep giving us toys (maybe because they have too many as well) and it just seems to be endless. I also think you can get caught up in getting something that everyone says is a ‘must-have’, like Duplo for example and my daughter isn’t really interested in it. I definitely didn’t have as many toys when I was young but never felt I missed out on anything if another friend had the latest thing. It really does spur your creativity as you have to use your imagination a lot more. I pretty much think that those must-have toys are all a marketing scheme 😉 It was interesting to learn that kids don’t actually “need” toys in the way we think they do. I totally agree!!! My kids have more toys than I did…but hopefully not too many! I would venture out and say that I’m the opposite—I think I had more toys than my kids did, although in both cases, I also think not too many! Less is more. Props to you for keeping gifts to a minimum. We’re planning to clean out the closets and get rid of toys, or store them in the shed for a time. When we rotate them out, they play with them again with renewed vigor when they come back around. Awesome, Betsy. I just donated some toys to my work’s toy drive, and I also rotated a few toys in and out because like you said, that not-seen-in-a-while toy gets played a whole lot more. You know I totally agree that less is more! I teach at a primary school and whenever there is a wet day and we bring all of the toys out the kids always choose lego, drawing, board games, dominoes, blocks or reading…. and the fancy toys get pretty much ignored! Wow that’s insightful! I really don’t feel bad then if my son doesn’t have the latest gadgets. I hate this world of abundance we live in! I think Daniel has WAY too many toys and i keep some of them in a cupboard to give in stages. He doesnt even play with half of them!! Haha you totally succumbed to peer pressure lol! I hear you though; there’s pressure to give to others as well as to our own kids. I’ve been hiding toys too to let them play with in stages. Seems like a whole new toy after a while! Too many toys is an ongoing debate in our small condo. We don’t have very much space, yet my in-laws go overboard on gift-giving around the holidays. This year, I tried to redirect their goodwill to some things our son needs, not just the fun stuff … and was met with opposition (they ignored my requests). So, we definitely are fighting the “too much stuff” issue … especially since our son is in daycare full time and doesn’t need as many toys or educational items as a stay-at-home child might need. Good point about day care kids not really needing too many things. That was actually the impression I sometimes would get when I entered people’s homes. It looked like a day care or preschool, which I now realize I probably don’t need considering that my eldest is in a school. Thanks, Nicole! That’s awesome your students were able to use their imagination with the basics and with their own company. I’ve found that more can definitely hamper the imagination and even cause fighting. I love receiving your emails!! You are very knowledgeable. I babysit my great niece and she is extremely headstrong. I understand better what she’s thinking and why she has some of her meltdowns. She is very smart for her age and so precious and loving but she definitely wants her way and she WILL put up a fight. It’s true, it definitely helps to have a deeper understanding of why kids behave the way they do. It becomes less of a fight, and we’re more likely to show empathy and patience when we know where they’re coming from.